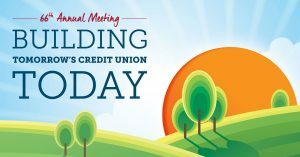 Members Advantage Community Credit Union will hold its 65th Annual Business Meeting on Tuesday, May 14, 2019 at 6:15 p.m. at the Canadian Club, Route 14 in Barre, Vermont. Social and networking time will start at 5:30 p.m. The actual business meeting will begin at 6:15p.m., with dinner to follow. Tickets are $5.00 for members and $10.00 for guests. Tickets and directions are available at each credit union office. Please let us know if you are attending no later than Monday, May 6, so we can plan accordingly. We hope to see you there! 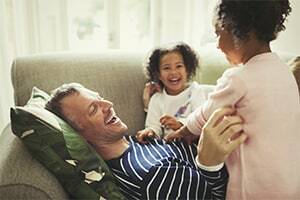 Along with the Business side of things, there is also fun! We’ll have giveaways, and this is a great way to spend time with the people in your community! CALL YOUR BRANCH TODAY TO RESERVE YOUR TICKETS!